Damaged hair is the most common problem we find when new clients come to Salon Buzz. We believe in beautiful, healthy hair, but it is not easy to achieve. Here are some tips that would help you keep your locks in the best condition possible. Protect your hair: Pool, sun, and sauna all put stress on your hair. 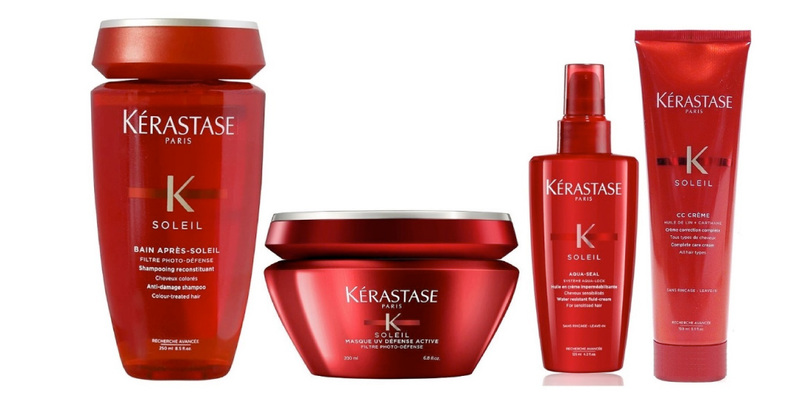 Use the Kerastase Soleil line to protect from pool chemicals and sun damage. Moisturize regularly. Treat your hair as you would treat your skin and apply the appropriate moisture. Find the right conditioner for your hair type and make sure you rinse thoroughly to avoid product build up that will make your hair look dull and limp.